Create your own custom timeline cover here or search through the gallery of free facebook covers below to find one that reflects your personality or interests. 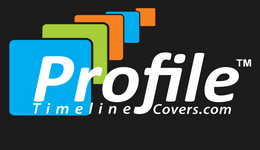 Fresh and unique profile timeline covers are added frequently so be sure to stop back often! Be sure to stop back by often to update your facebook timeline cover and keep your facebook cover photo fresh and unique. 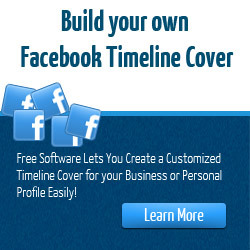 Be sure to tell your friends how to get their free facebook timeline cover by visiting us at profile timeline covers! Don't forget to vote for your favorite timeline covers before you leave. Connect with the Creator of this Site: connect with Craig Frazier by visiting the link below and be sure to give him a +1 for his efforts if you found this site useful!